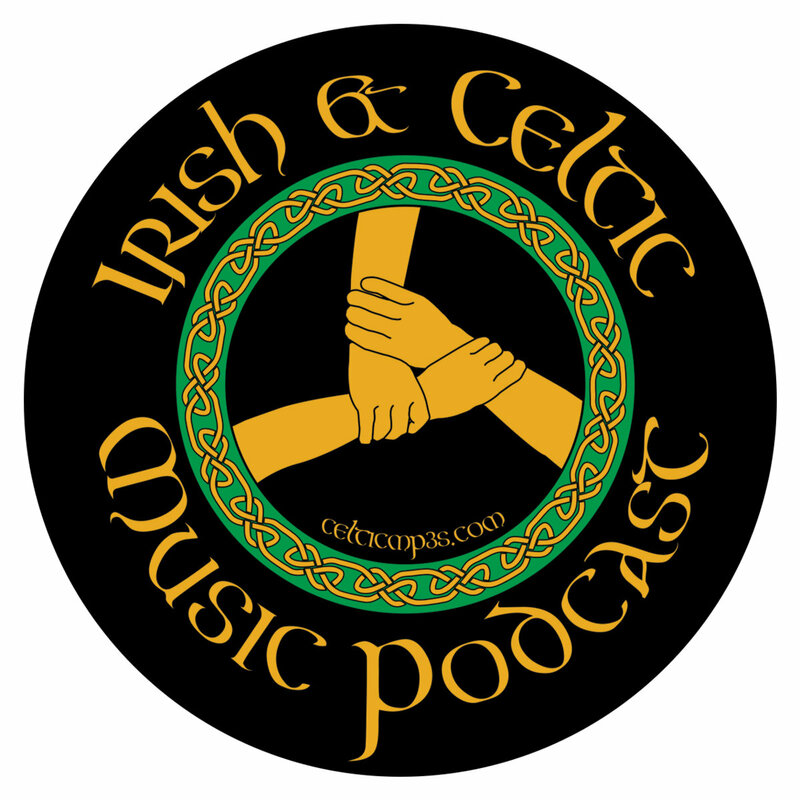 Join the hands of our Culture and community with the 2019 Irish & Celtic Music Podcast circle sticker. Show your love of the podcast with one of these fun 5" stickers. 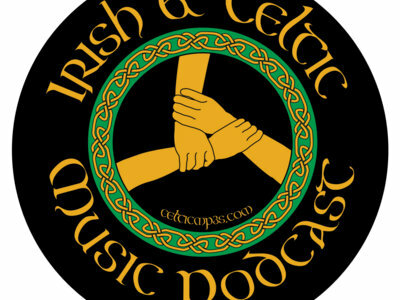 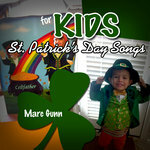 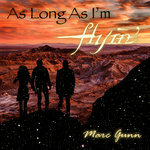 Celebrate Celtic culture through music.